Lead Ghostwatch actor, Mike Smith has passed away at the age of 59. Best known for his work as a radio & TV presenter, Mike, or "Smithy" as he was often known to friends and fans, was also a race car driver, a pilot, and a keen businessman. His career as a broadcaster began with hospital radio, and later, Capital Radio and BBC Radio 1 in the early eighties, often as the morning presenter. An accomplished driver, between his radio and TV broadcasting, Mike also took part in numerous BTCC races, winning the Willhire 24 Hour at Snetterton. His team, Trakstar, also won the British Touring Car Championship in 1990. A qualified helicopter pilot, in 2003, Mike later founded Flying TV, an aerial photography-based production company. Not just the M.D., Mike also served as an aerial cameraman. We interviewed Mike and his wife, Sarah Greene, for Behind the Curtains at Flying TV. It was a great day, and I vividly recall excitedly running up the stairs ahead of the rest of the crew to meet two of my childhood heroes. Unexpectedly, the first thing I saw was Ghostwatch being projected on the wall outside Mike's office, kindly organised for us as a nice surprise. I cannot say enough about Mike. 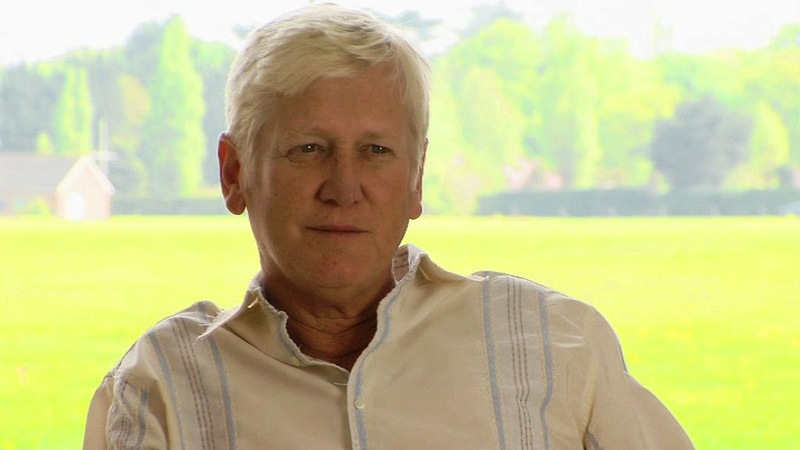 He could balance playful and professional in perfect measure, often joking with Sarah and the rest of us, as he candidly and eloquently discussed his singular contribution to Ghostwatch. It was a real pleasure and a privilege to have known him for such a short time, and the truly heartfelt and profound response to this sad news on Twitter is a testament to his remarkable and enduring talent. My thoughts go out to Sarah Greene and the rest of the family.